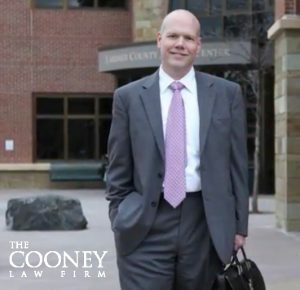 If you have been arrested by Fort Collins Police Services, you have a right under the Fifth Amendment to the United States Constitution, as well as Article II of the Colorado Constitution, to decline to answer any questions. Never discuss the facts of your case or answer any questions without first speaking to a qualified criminal defense lawyer. 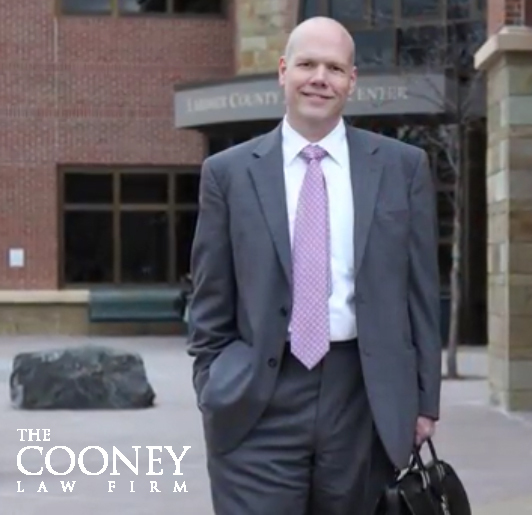 Contact the Cooney Law Firm at (970) 484-9911 to schedule a time to discuss your individual circumstances. Allow us to protect your rights – and your personal freedom. Flat rate fees are available for all criminal defense work and payment plans are available for those with approved credit.